At the Wellness Center, there is an abundance of club sports and activities that keep the student body busy and active. One of its freshest and fastest growing, the Boxing Club, has gone from a virtually unknown organization to one of the most popular groups. Under the leadership of Club President Teresa Browning, the club has developed and made strides toward becoming one of the largest club sports on campus. The club’s growth is spurred by its appeal to a wide range of people with varying levels of interest in boxing. In addition to being an expanding group, the Boxing Club is also a competitive team. Just this spring, the national championships were hosted at UM’s Wellness Center. More than 100 fighters participating from more than 20 schools across the country came to compete for the title. Six fighters from UM entered, and four won championships in their respective weight classes: Courtney “C.J.” Jackson, Anna Benitez, Jillian Kernan and Ralph Longo. Key members like Jackson, a two-time defending champion, are already beginning to train for a professional career. This coming April, six to eight Hurricanes will once again compete in the championships and are confident in their potential success. “With the strong core of three returning national championships and a handful of electric new fighters, we are making collegiate boxing prominent again here at the U,” said Boxing Vice President Shameek Mohile. 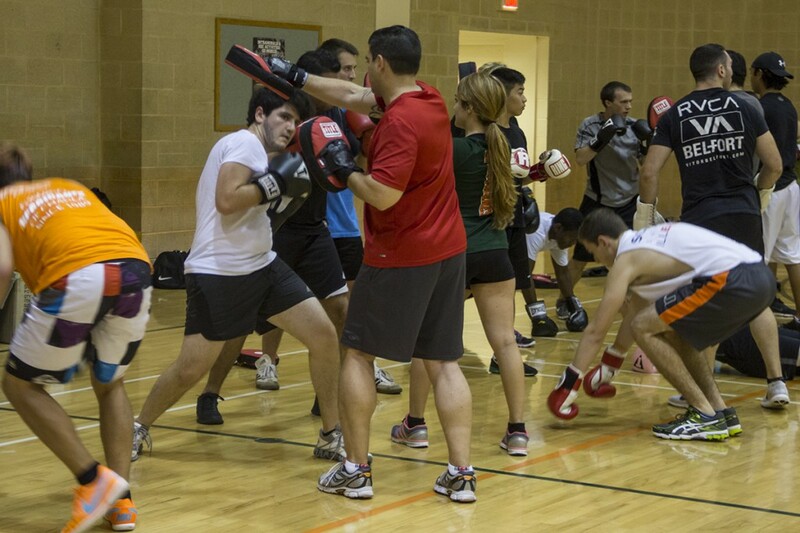 The boxing club holds practices from 8 to 9:15 p.m., Tuesdays and Thursdays at the Wellness Center. The club welcomes newcomers and veterans alike.